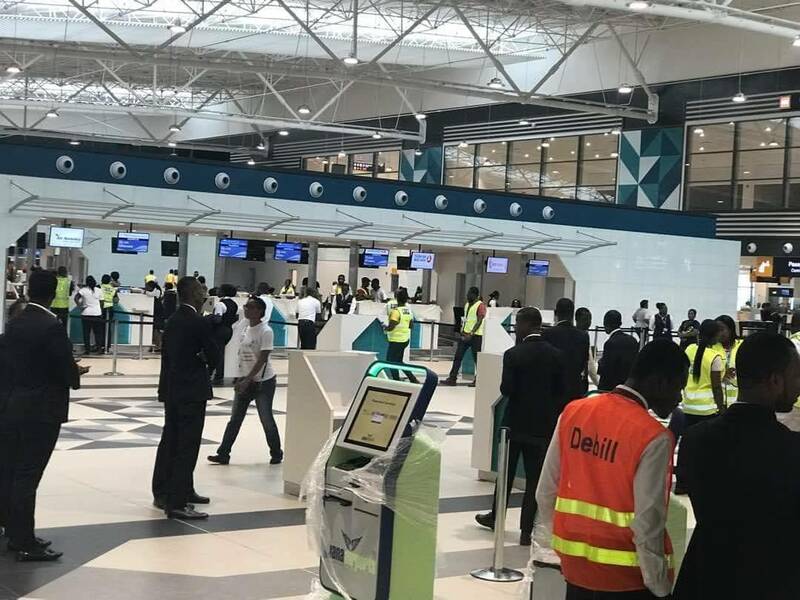 Uniformed officers stationed at the Kotoka International Airport, particularly Customs and Immigration officials have come under public attack for usually begging for money from passengers and patrons of the airport. The practice seems to have gotten so entrenched that the officers beg openly without any shame, mostly leaving some passengers and patrons angry and surprised. One such passenger, Kwame Owusu Danso seems to have gotten fed up with the attitude of the uniformed staff and wrote ‘’ it is so disgraceful that Ghanaians working at Kotoka International Airport, Accra beg travellers profusely for money. They are men and women in Immigration, Customs and airlines’ uniforms. Every passenger being processed is asked to give lunch, drop something, treat your children well before you go, you know the tradition etc’’. He said ‘’ It is very disgusting that our country Ghana is being disgraced this way as if those working at the airport are not paid salaries. You go through other international airports and no one patronises you so’’. Mr. Owusu Danso wants the Ghana Civil Aviation Authority (GCAA) to institute measures that will discourage such attitude. 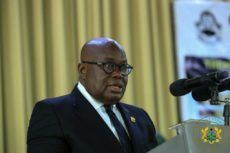 ‘’Ghana Civil Aviation Authority (GCAA), put some discipline in the system by making announcements that encourage passengers to report for sanctioning, such Beggars in Uniforms at the Kotoka International Airport, which is one of the routes of contact to foreigners’’ he added.